Walking, Way Overrated: Watch Now! My Hero Joni Eareckson Tada - Live on Facebook! 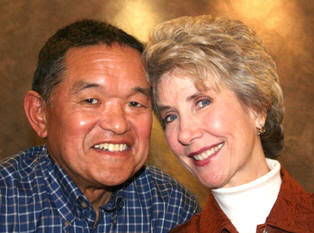 Check out one of my biggest heroes, Joni Eareckson Tada LIVE at 11am EST. She is celebrating fifty years of using a wheelchair! 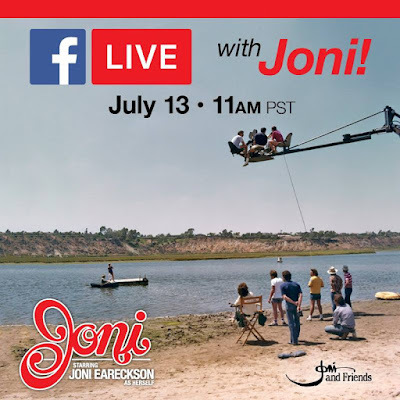 They are re-releasing her great bio pic called JONI! She plays herself and it is one of my most favourite movies ever! It is special because she plays herself at the time of her diving accident in 1967. Meet Joni- click here to the Facebook page. 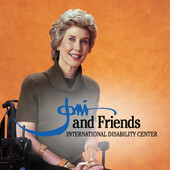 And click here to go to Joni and Friends.